Lucas has travelled all the way to Israel where is owned and adored by Rachel and Tom. Lucas is their first Newfoundland but he has them hooked on the breed and we doubt very much he will be their last! 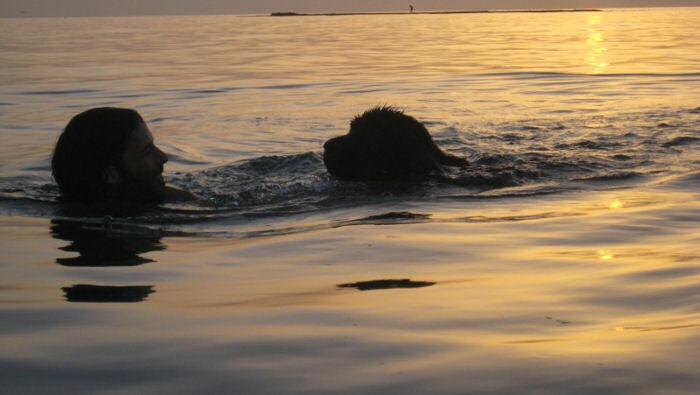 All text and images are copyright - © 2010 Sandbears Newfoundlands There are currently 4 visitors online right now!